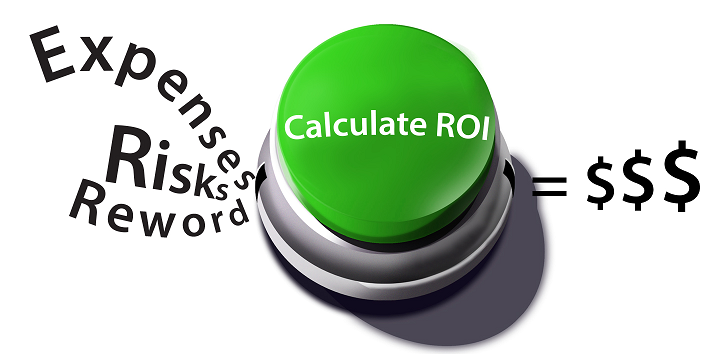 What is your Return on PLM investment? I was going through multiple articles on PLM ROI & one by Oleg “Why hard to sell PLM ROI?” did strike me. The conclusion of this blog is very important. One of the major problem of PLM implementation is, it starts as a data management system in a small department. So like ERP there is not organizational initiative (to start with). In this case organizations don’t start with big vision or even knowing as to what they want to achieve. To know “what has changed”, you need to know “what it was?”. Organizations fail to capture “what it was?”, as the whole process of implementation starts very adhoc. Whenever I discuss with customer, I try to convince them, to consider PLM as an Enterprise program, even if they don’t have budget right now they should look at holistic picture and draw a functional roadmap of PLM journey. This also gives chance to record all different parameters within organizations. Other issue I see is Upgrade Process. Upgrades are generally driven by IT. Upgrade is a very important milestone of PLM journey, it should be looked at as a stepping stone to next level of PLM. I always feel that organizations should perform Audit before even taking decision of upgrade. At this point all improvements delivered by PLM should be reviewed and new targets should be set. 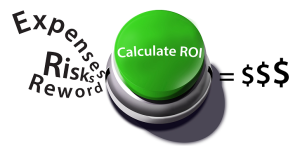 Most difficult part of PLM ROI analysis is attaching cost to improvements like: Improvement in Part reuse, Reduction in Design Errors or reduced cycle time. Organizations take these as granted and don’t attribute $$$$ savings to these and many other Key Parameters. Conclusion: It will be easy of CIO’s to take decisions, if cost associated to these wasteages is shown and how it can give returns. I think, to sell PLM, you need to show these indirect savings, which are actually $$$$ savings but not calculated generally in organizations. When it comes to ERP, it is direct $$$$ which is saved. But in PLM it is indirect $$$$ which is saved & they need to be appropriately presented with help of experts. Prev:Where is your Shipping BOM?